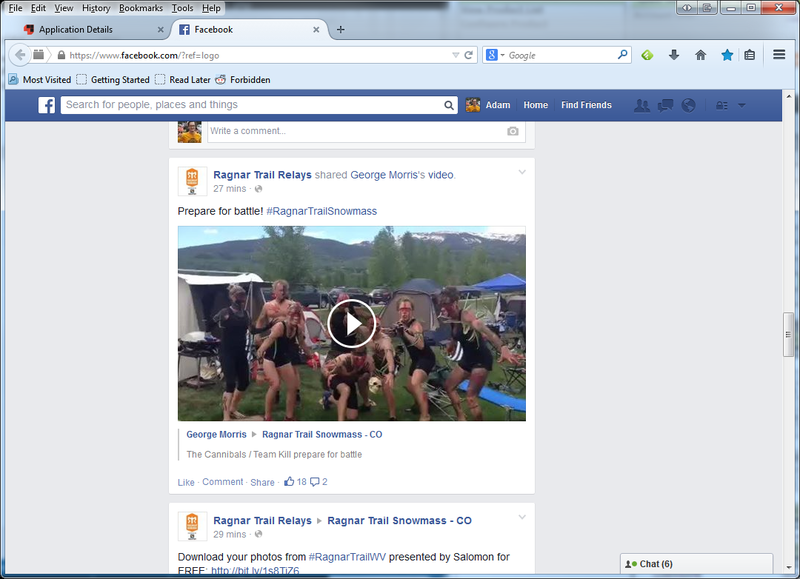 The following were recently shared on the Ragnar Trails Facebook page. 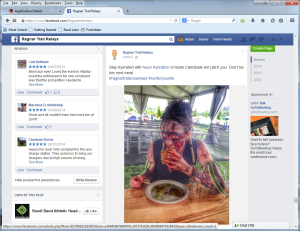 It is a running group called Team Cannibals that wear tribal makeup and in one case full on blackface. 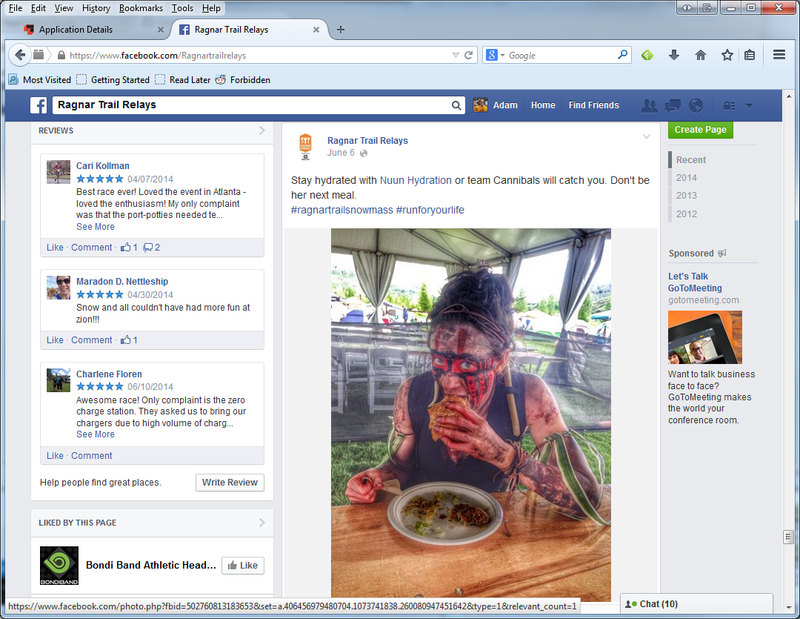 It looks like young people, so I’m going to assume this was done out of ignorance, not malice, but the people running Ragnar’s social media presence should certainly know better. This is cultural ignorance/misappropriation at best, and worst case overt racism. 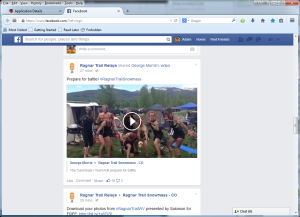 Shame on the Ragnar organization. I am rethinking running their McDowell Mountain event if this is the sort of thing they not only endorse, but celebrate. 06/13/14 UPDATE: In fairness they did finally remove the video (I contacted them about it) but they did not issue an apology in any form.